How many times will the Lyons rise from the ashes? 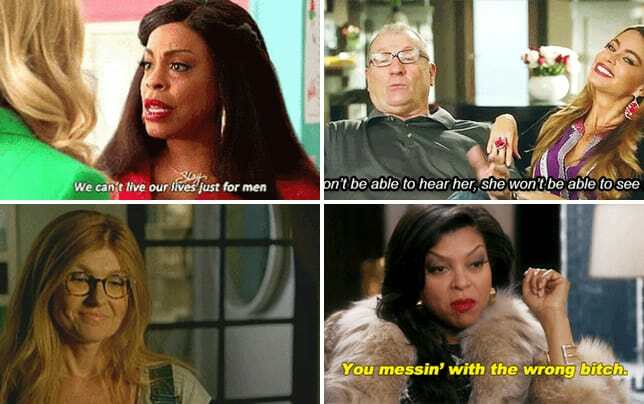 That's what I found myself asking several times during Empire Season 5 Episode 2 which had them all trying the best to move on from what happened during the two-year time jump. It was a fun-filled hour that had the show's signature one-liners and some OMG moments to boot. Remember when those OMG moments were a staple of this series? Somewhere along the way, they stopped being that twisty but creative overhaul has worked wonders for the show to the point that I would genuinely count it among my top five shows on the air again. 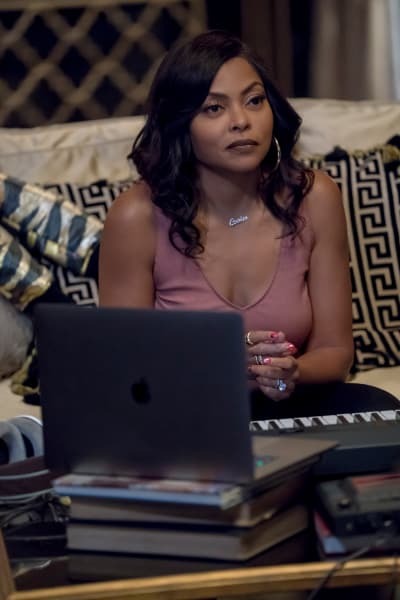 That list is not easy to get into, and I'll never divulge what the other four shows are, so you can speculate away about that in the comments because we're here to talk about Empire. The most satisfying moment on "Pay For Their Presumptions" came when Lucious decided that he didn't need Kingsley's deal. 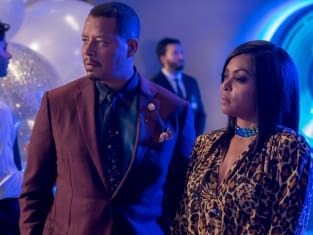 Kingsley is not a good businessman, so I laughed my head off when he asked Cookie and Lucious to return to the firm. While it may have seemed like a good offer on paper, their obligations would consist of being on the guest list for high-class events, getting free food and drink at said events, and even the chance to make some money. 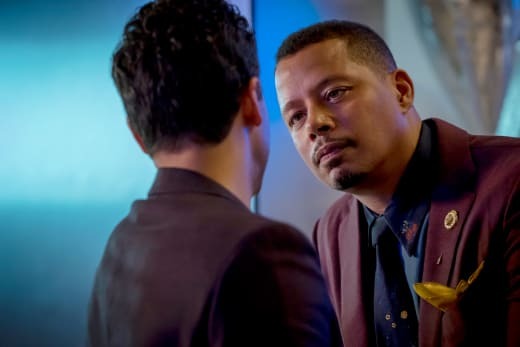 Nothing ever goes to plan on this series, but I never expected Lucious to call out Kingsley in a public setting or even the company he and Cookie helped build. It was a huge swing revealing the Lyons were broke to the public, but it took the only thing Kingsley and Giselle could hold against them off the table. Now that the public knows all about the new label Lucious and Cookie have created, there's going to be a lot of media interest and likely even investment opportunities. For better or worse, Empire's reputation is tarnished, and not even financial backing will repair that overnight. Treasure will likely wind up regretting biting the hand that fed her because she's not going to want to stay put at Empire if she believes that Kingsley thinks all of the artists are only there to benefit the firm's bottom line. It's difficult to be mad at Treasure. She doesn't have the best life as it is, so she wanted to go with the people who had the most resources to make her a star. 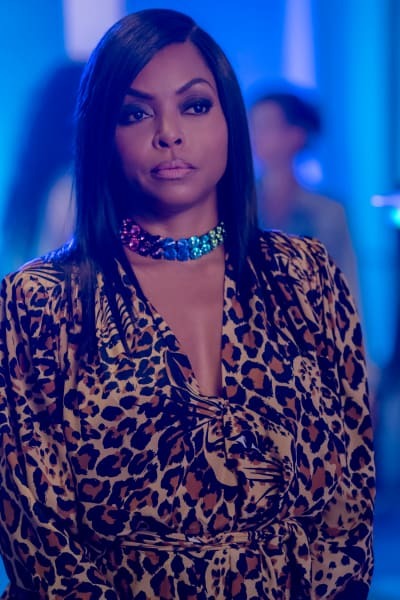 Then again, there's also the fact that she wouldn't have been discovered if not for Cookie being on the lookout for a rising star. All the shade aside, Treasure's performance was decent, but some parts looked like her voice was out of sync with her lips. That irked me because the song was one of the show's best in a while. I don't think Treasure's storyline is by any means over, but do I see her returning to the Lyons? Nope. Instead, Giselle will want to keep her under lock and key because she knows the youngster is talented and in-demand thanks to all the radio attention. It was typical for Giselle to allow Eddie to die thinking she would be made CEO only for her to continue to be the right-hand of the actual CEO. Kingsley being made the leader of the company was predictable as hell, but I'll never get that image of Giselle slicing and dicing her new sofa as a way to take her anger out after the instant demotion. 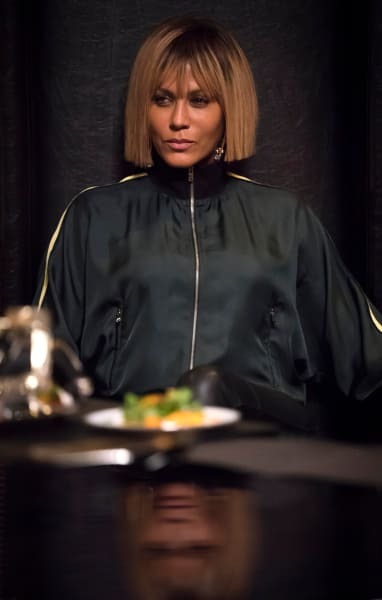 Giselle is a real hoot, and a part of me thinks she's going to team up with the Lyons to take down Kingsley before Empire Season 5 comes to a close. She has nothing to lose by joining forces with them, and I wouldn't quite peg her as a full villain. She's only doing what she feels she has to to get by. Eddie swindled her out of a lot of money, and that's why she got close to Empire in the first place. Okay, let's chat about the final scene because that was the biggest shocker of all. In a How to Get Away with Murder-esque plot device, we learned that both Thirsty and Becky are alive. What's genius about this development is that it takes the two most likely candidates off the table. Generally, when a character gets killed, it turns out to be one that's been on the periphery. Related: TV Ratings Report: This Is Us, The Gifted & More Down! Both Becky and Thirsty fit the bill here unless, of course, it is one of them, and the show is trolling us. The FBI showing up at the funeral was quite the surprise, but why would they want to talk to Lucious unless he's got something to do with it? Andre needs to stay in line, or he's going to be kept in the slammer for a longer time. Is anyone else done with the Hakeem/Tiana relationship drama? They argue, they split up, they get back together. Let's keep them apart if they can't make it work. There's something off about Kai. Jamal has been burned in the past, so he should know better than to let the man play him for a fool. Did anyone seriously expect Jamal to go back to London? That would mean he would be out of the series. That's not going to happen! What are your thoughts? Who do you think is dead? 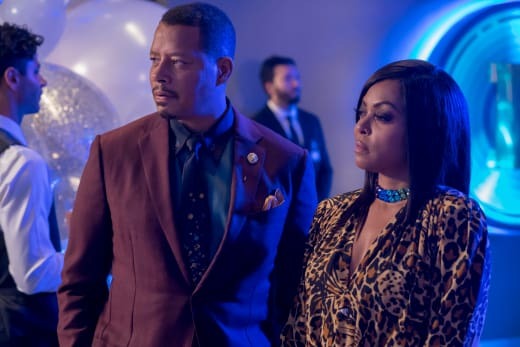 Remember you can watch Empire online right here via TV Fanatic. Get caught up on all the fun right now.